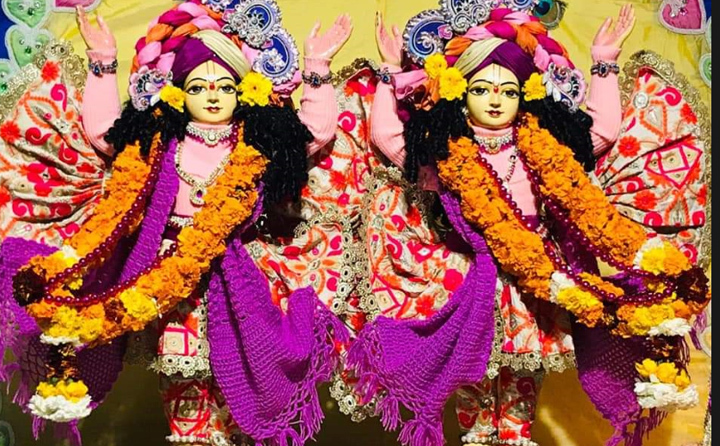 The International Society for Krishna Consciousness (ISKCON) was founded by His Divine Grace A.C. Bhaktivedanta Swami (Shrila Prabhupada) in the West in 1966. 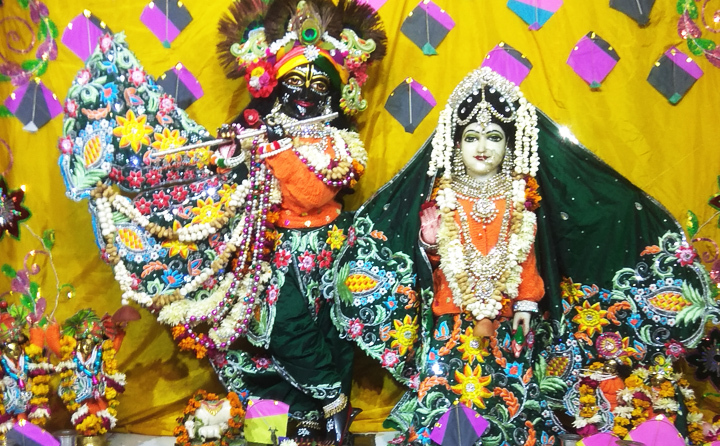 ISKCON belongs to Gaudiya (refers to Bengal) Vaishnavism, a devotional tradition based on the teachings of Bhagavad-gita and Srimad-Bhagavatam. The Bhagwad Gita is the principal scripture of The Hare Krishna MovementTM Organization. The precepts and practices of ISKCON were taught and codified by the 15th century saint and religious reformer Shri Chaitanya Mahaprabhu (1486-1532), his brother Nityananda Prabhu and six of his principle associates, the Goswamis of Vrindavana (Sanatana, Rupa, Jiva, Gopal Bhatta, Raghunatha Dasa and Raghunatha Bhatta. Many devotees followed in the preceptorial line of Shri Chaitanya Mahaprabhu including, in the 19th century an outstanding Vaishnava theologian, Bhaktivinoda Thakura (1838-1914) who brought Krishna consciousness to a modern audience.